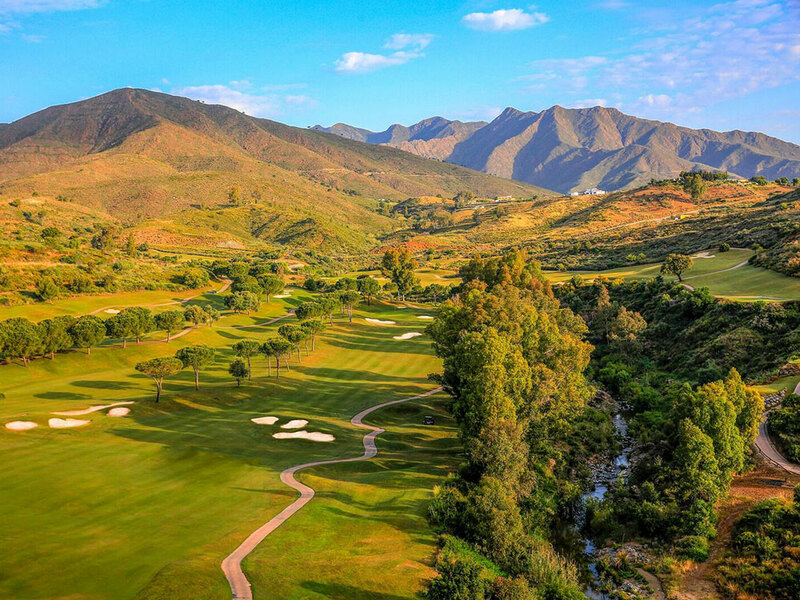 La Cala Golf, Campo America Course, formerly known as La Cala North, is a challenge with its winding fairways and 105 bunkers in a hilly enclosure. We think of La Cala America as the nicest of the three courses on the resort. Keep the balls on the fairways otherwise there is big change you will not find them again.